Looking for that One-Of-A-Kind Custom Home in a very exclusive neighborhood? Completed in 2016, this masterpiece cost @2.6M to build! The attention to detail is amazing with Herringbone patterned hard wood floors, hand carved walnut kitchen island, solid knotty alder interior woodwork, and so much more. There are custom details throughout that make this home stand out as simply amazing! Outdoors you’ll want to stay and relax in the resort style back yard with too many features to list. This home is a MUST SEE! *Could easily be 4 or 5 bedroom with theinstallation of closets. 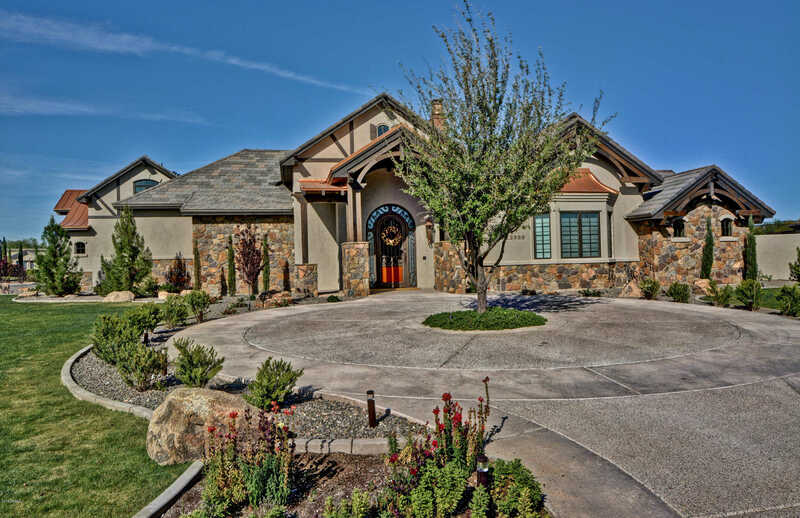 I would like to schedule a private showing for this property: MLS# 5848546 – $1,875,000 – 23985 N 73rd Lane, Peoria, AZ 85383.